Honda is set to unveil a small car concept at the 10th Auto Expo show in New Delhi on January 5th--mirroring an announcement from Toyota the week before, according to AutoblogGreen. The report said Honda is referring to the car internally as the "New Small Concept." It's intended for emerging markets, but it's also designed to be sold in other parts of the world (meaning that it's engineered to easily meet safety, emissions, and other standards for other countries, either right away or with an engine swap). 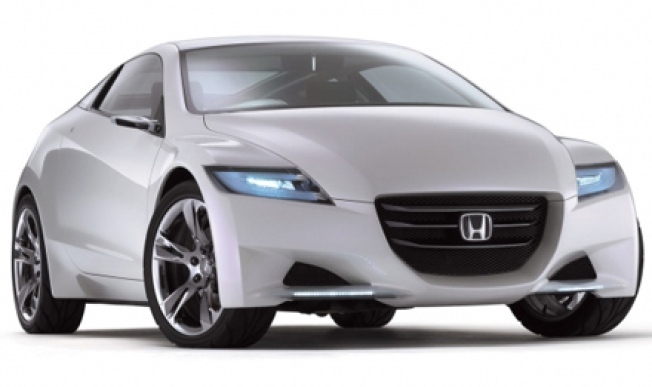 Honda will also show the CR-Z Concept 2009 (pictured) again, after unveiling it earlier this year, the report said. Honda is doing great with the exception of its hybrid line; the new Insightisn't selling well here or overseas, the Civic Hybrid continues to lag the Prius (especially with Toyota's 2010 revamp), and Honda canned its unsuccessful Accord Hybrid several years ago.